Our Officce at main road to Canal D'Amour ! BAGGY MOTO 150 cc ! 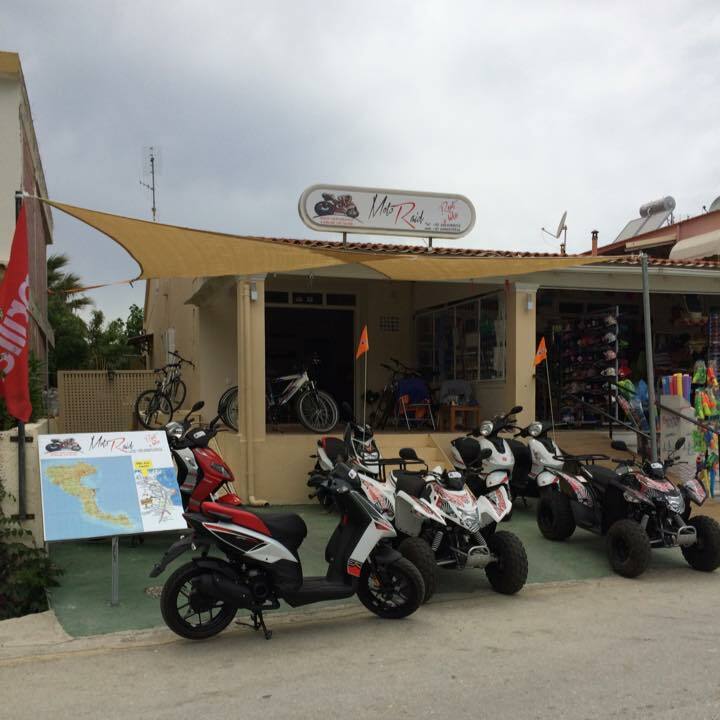 For young and old, the discovery of this beautiful island on scooter, motorbike or quad offers something for everyone. 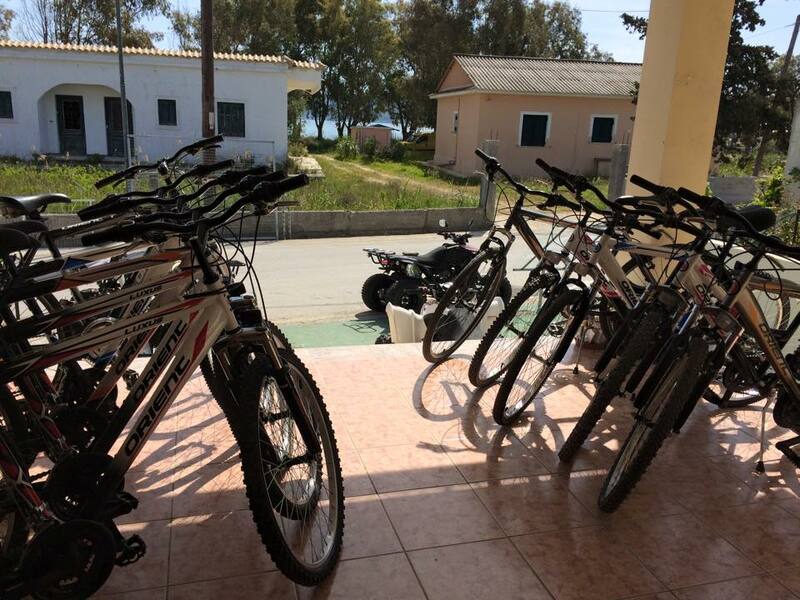 Experience the beauty of Corfu with freedom and security on modern and new bikes. We would be happy to give you some useful information and tips for your journey. 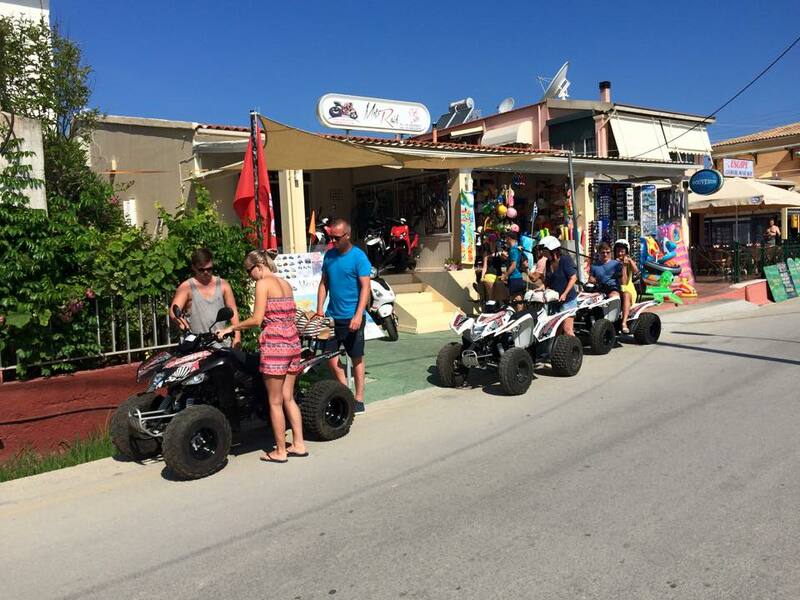 New Scooters and Quads ! To extend the rental period our office needs to be informed. The renter pays gasoline consumption. 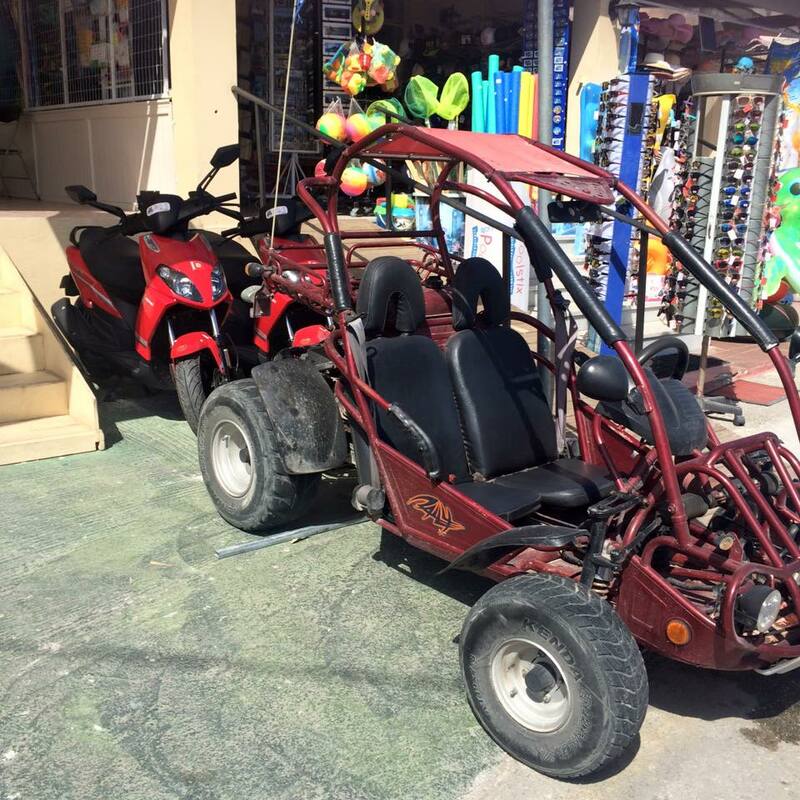 A valid driving license held is required. 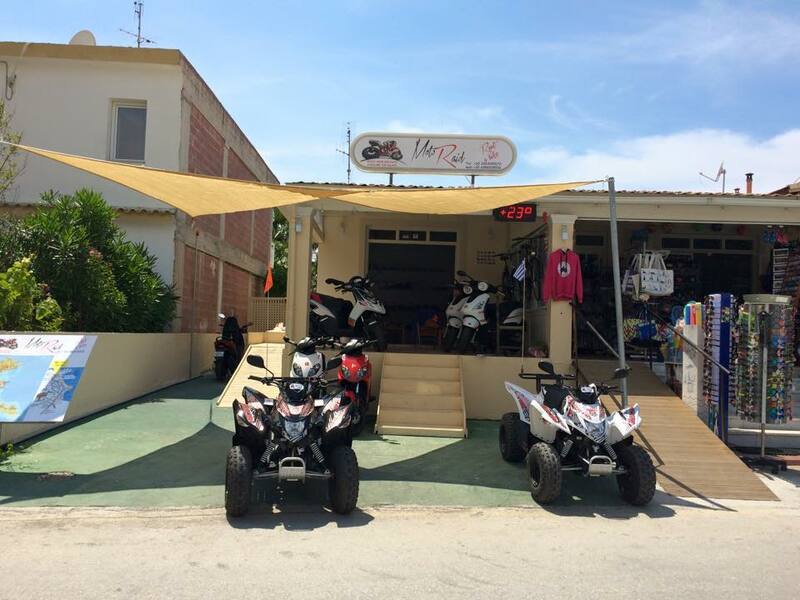 We offer a wide variety of scooters, motorbikes and Quads for hire with at very competitive prices.